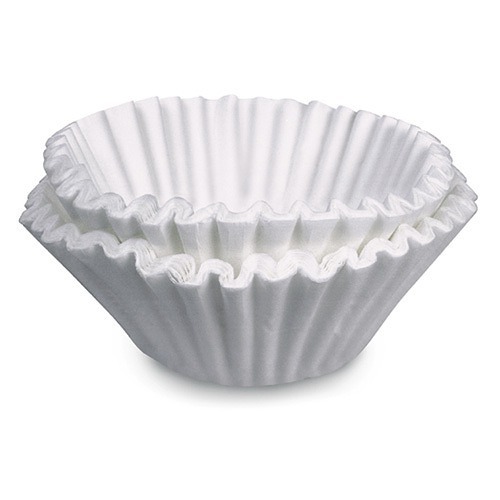 View cart “BUNN Coffee Filter 20106.0000” has been added to your cart. 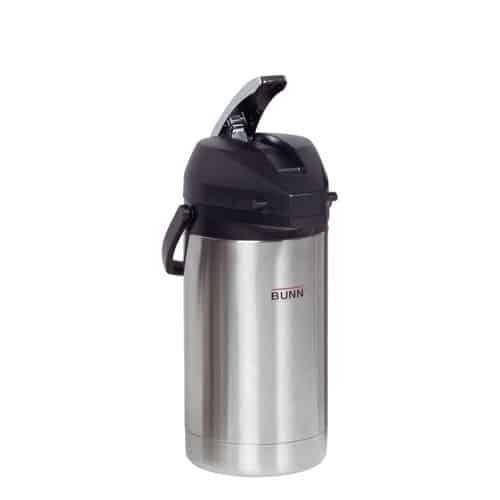 The BUNN Airpot makes storing and transporting fresh-brewed coffee easy. Brew directly into the airpot, securely place the lid on top, and store or transport with little-to-no messy spills. 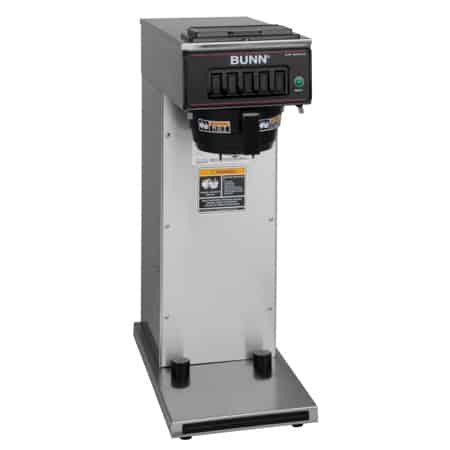 The Bunn Lever-Action Airpot is often the top choice for coffee shops, hotels, restaurants, and offices. 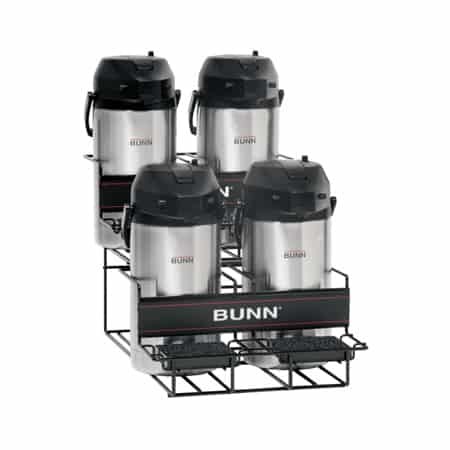 Why Buy the Bunn Lever-Action Airpot? 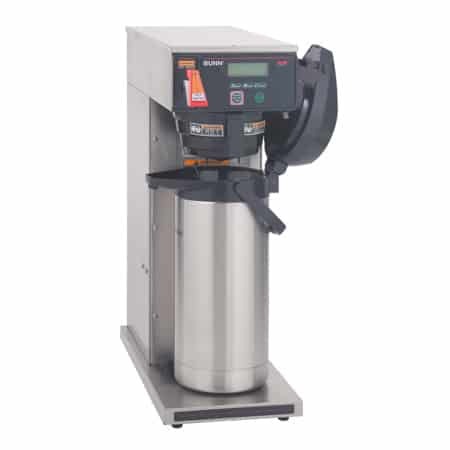 Lever-Action means hot coffee is easy dispensed just by depressing the lever – easy and no-spills. 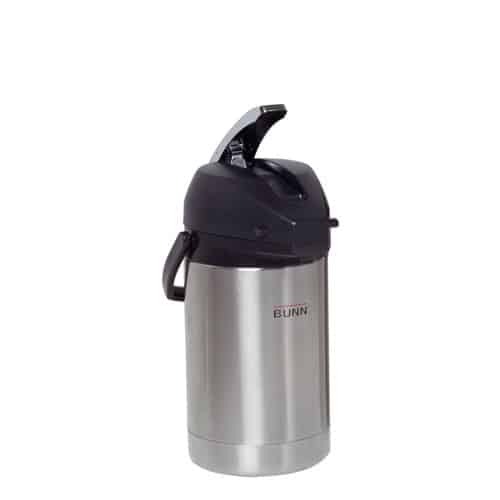 The airpot comes with a sturdy stainless steel lining – less breakable than glass-lined airpots. 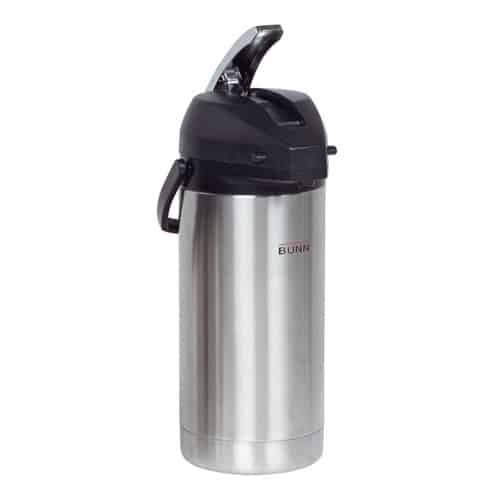 Coffee stays hot for hours with no need for a warmer – take the coffee to where you need it, or to a self-serve location. The brew-through lid makes brewing into the airpot easy.